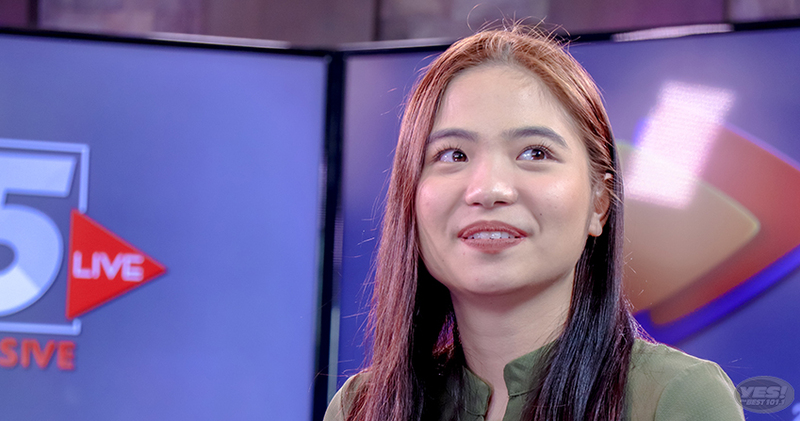 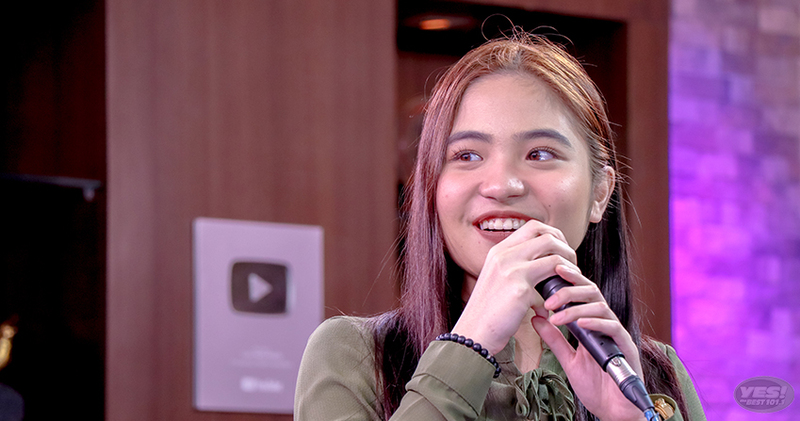 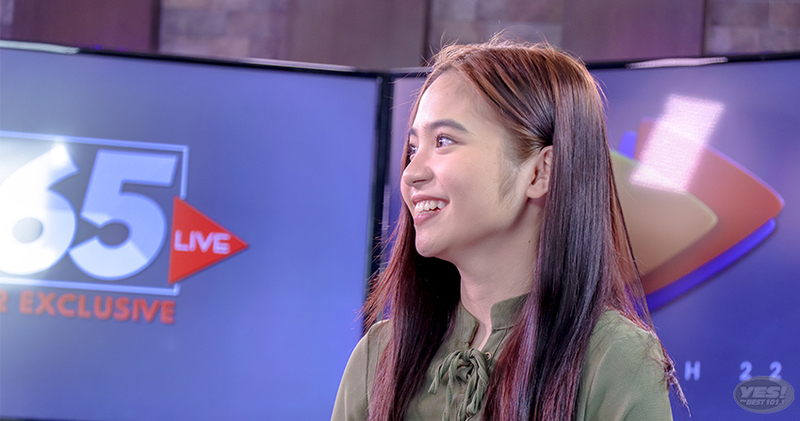 Sharlene Santos San Pedro or better known as Sharlene San Pedro, is a Filipino actress and VJ. 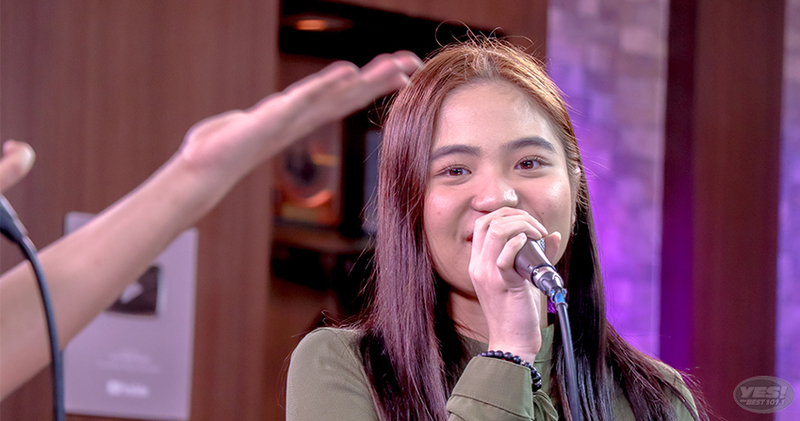 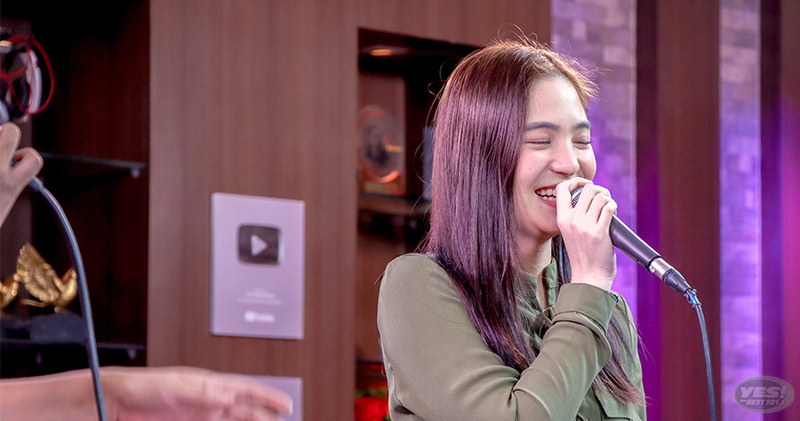 She made her first television appearance at the age of four when she joined ABS-CBN's talent search Star Circle Quest: Kids Edition in 2004, and came in at second place. 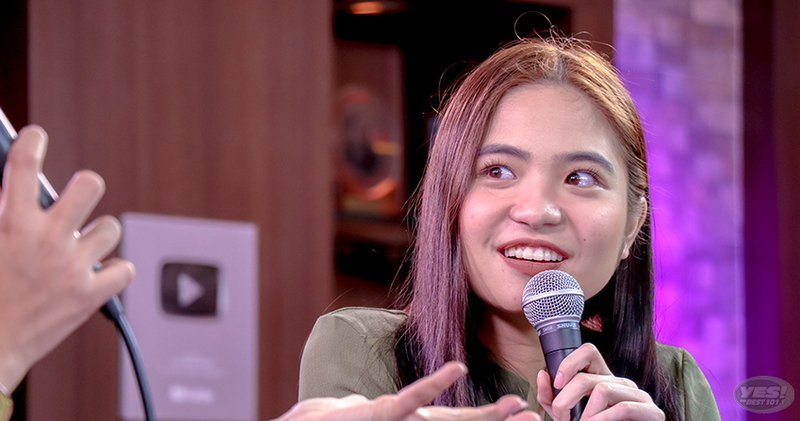 She is known for portraying the roles of Gigi, Calla & Lily, and Shirley in the series Mga Anghel na Walang Langit, Calla Lily, and Luv U respectively. 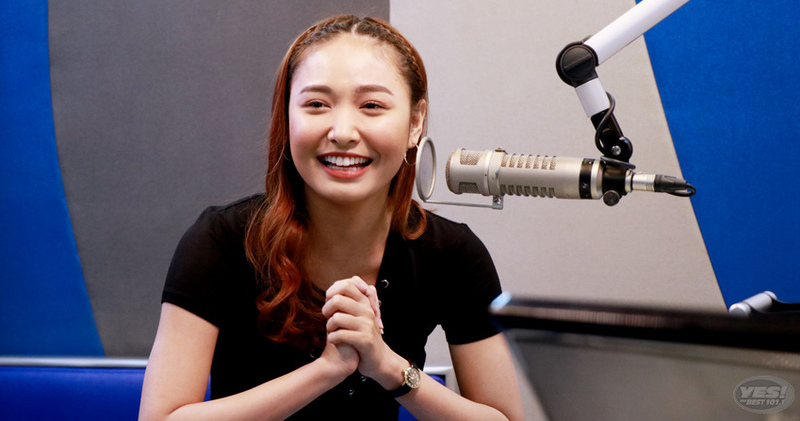 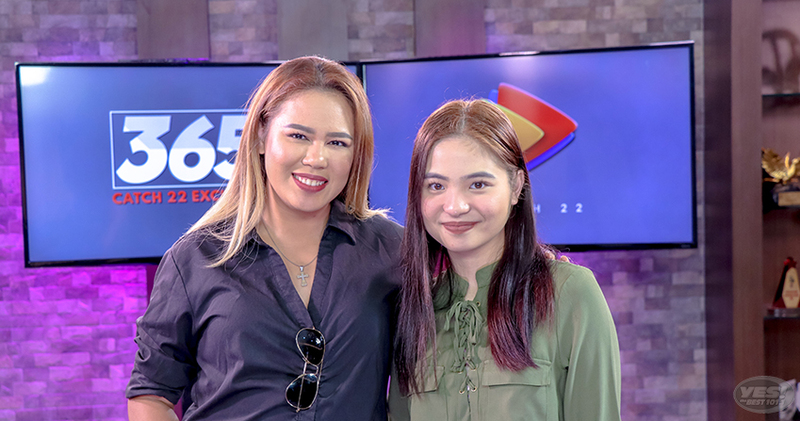 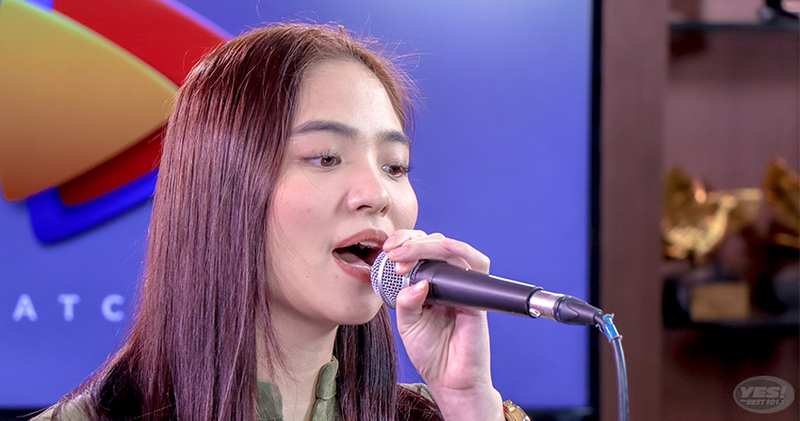 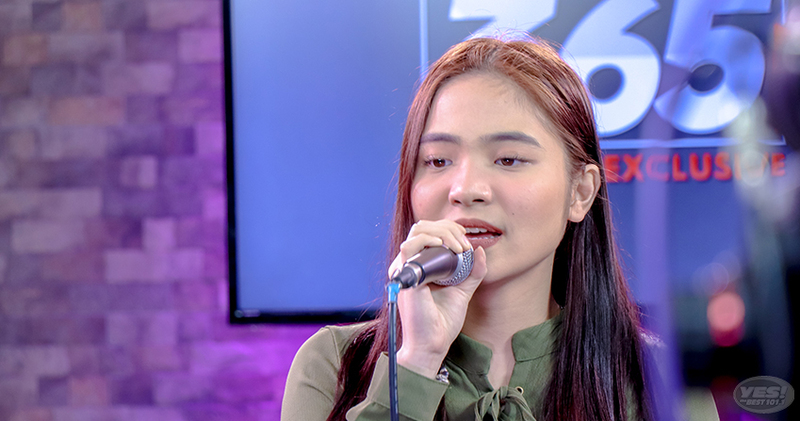 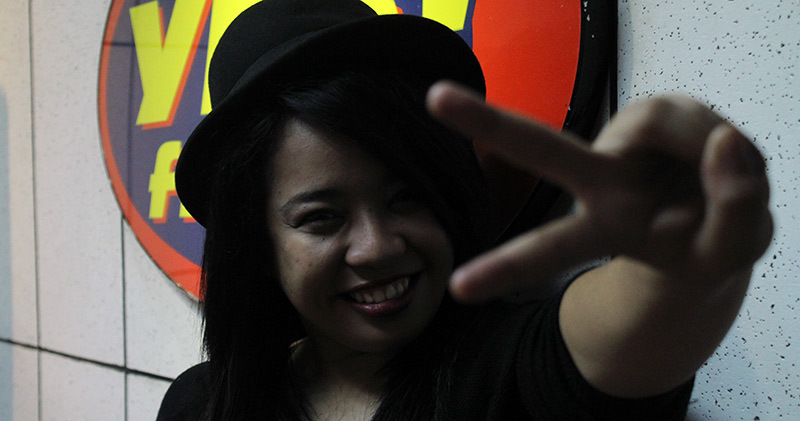 Youtube sensation na si Zendee, bumisita sa Yes FM! Isang adorable aftie with Sachzna Laparan! 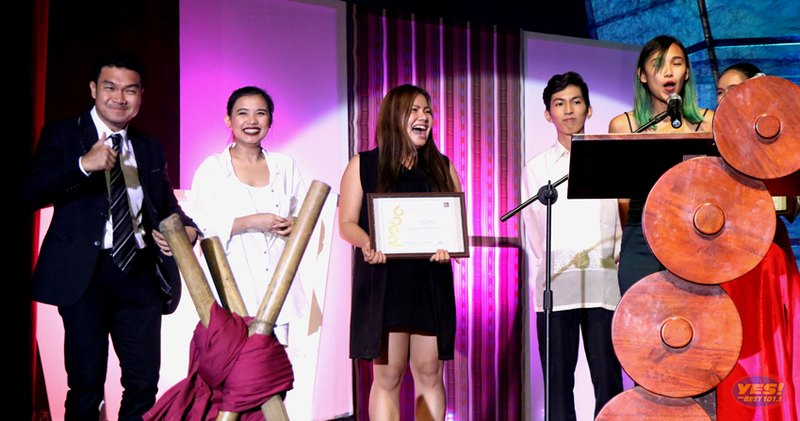 Gawad Gandingan 2017 Most Development-Oriented Program FM Program atbp.